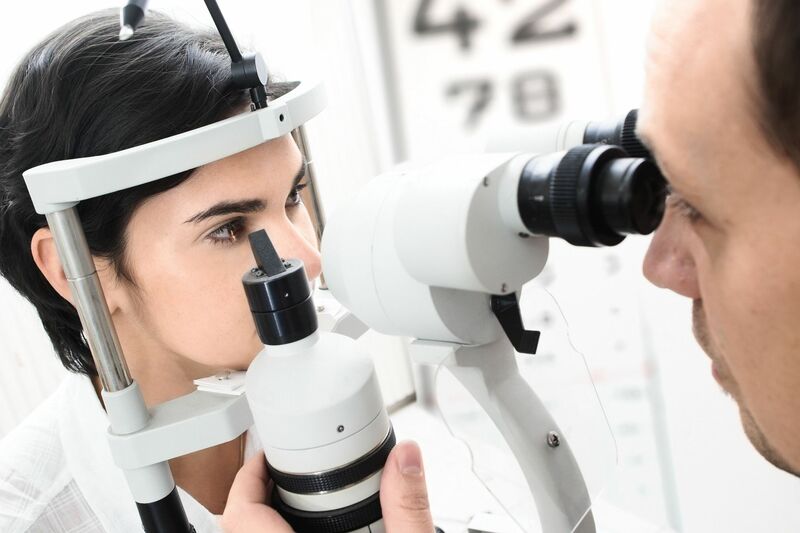 The AZ Ophtalmologie medical cabinet receives by appointment for the treatment of eye diseases requiring medical, surgical or laser care. Consultations are possible both in Geneva and in Lausanne. Between the two sites, a first-rate technical platform equipped with the most modern and most reliable devices is made available. AZ Ophtalmologie Geneva is situated in the rue Robert-Céard, in the heart of the city, between the rue de Rhône and the Place du Molard. AZ Ophtalmologie Lausanne is hosted by the Centre Santé Vision on the avenue de Rhodanie in Ouchy (Santé Vision link).